GoalBand is a weight loss programme that connects you to your highest possible level of weight loss motivation... and keeps you there. This incredible approach to losing weight is the result of the latest scientific research on weight loss achievement previously enjoyed by just 3% of slimmers. 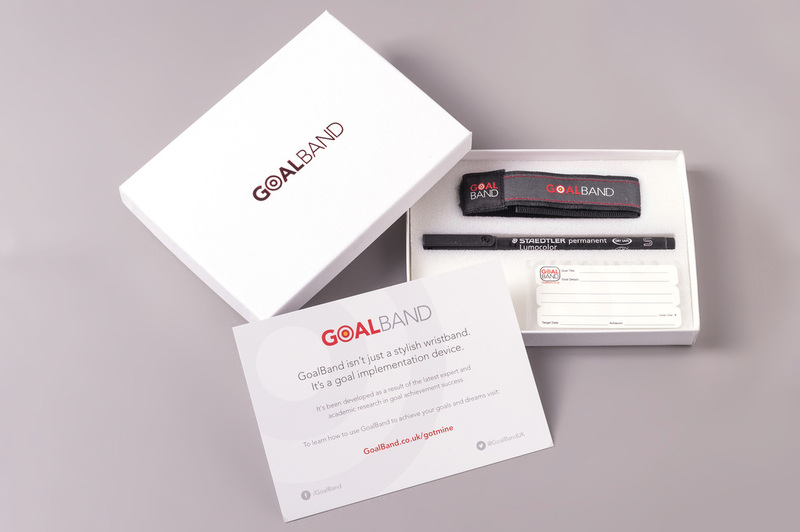 The GoalBand system is a high quality weight loss tool set that includes the GoalBand wristband of which there are two versions; GoalBand Original and GoalBand Facebook, a 12 week GoalBand Food Diary and the outstanding GoalBand Success System. The GoalBand Success System is the most concise step by step guide to goal weight achievement ever published and draws tools and techniques from the 'super-successful' 3% of achievers from around the world. The 'enthusiasm' we experience with any new attempt to lose weight is good, but more often than not we ignore the need for sustained motivation. Imagine experiencing that enthusiasm EVERY SINGLE DAY until you REACH your weight loss goal - and far beyond. That's how GoalBand works; it provides you with SUSTAINED ENTHUSIASM. Here's a fact. A slimmer, healthier you exists in the future. Now if that somehow sounds like nonsense to you or you simply don't believe it, why not click away from this website now? If you don't believe it the chances are that you're probably going to be right. Remember: 97% of people who need or want to lose weight fail. Here's why. ​The most difficult challenge faced by weight watchers is creating and maintaining habits. That's what GoalBand does; It guides you to CREATE & SUSTAIN HABITS. GoalBand is the result of the latest scientific research on weight loss achievement previously enjoyed by just 3% of slimmers. The successful results are everywhere! There is an old saying that: 'knowledge is power'. But that's incorrect. It is THE APPLICATION of knowledge that is power. If YOU apply the knowledge that the successful 3% have used to enjoy permanent weight loss, then you WILL achieve the same excellent results. There is no way that you cannot! So start the GoalBand weight loss way and join the successful 3% who are achieving and maintaining LASTING weight loss. 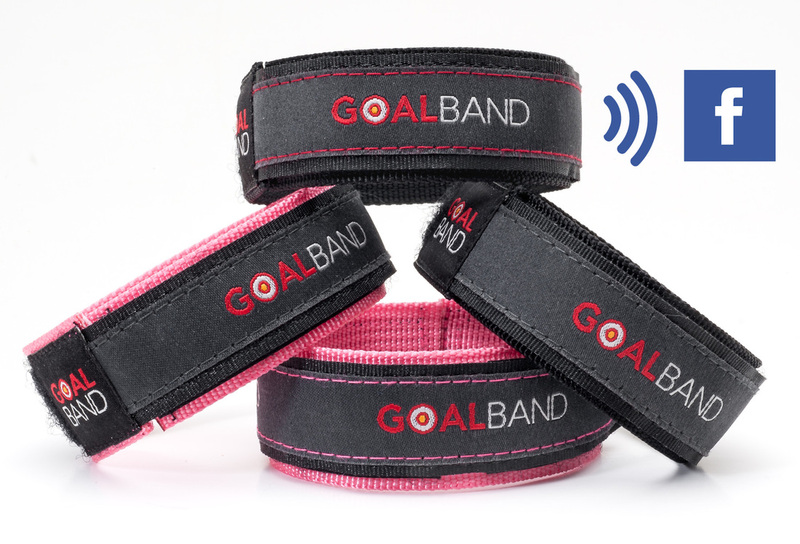 GoalBand is not some 'unproven solution' or a 'snake oil' for weight loss. GoalBand is not the latest here today / gone tomorrow weight loss/diet sensation. GoalBand is not a diet programme telling you what you can or cannot eat. GoalBand IS the knowledge that ALL SUCCESSFUL DIETERS discovered and used to achieve their goal weight and stay there PERMANENTLY. GoalBand IS a manifestation of knowledge applied by EVERY person who needed / wanted to lose weight and did so SUCCESSFULLY - in other words THE TOP 3%. Are the results proven? Yes. You bet they are.